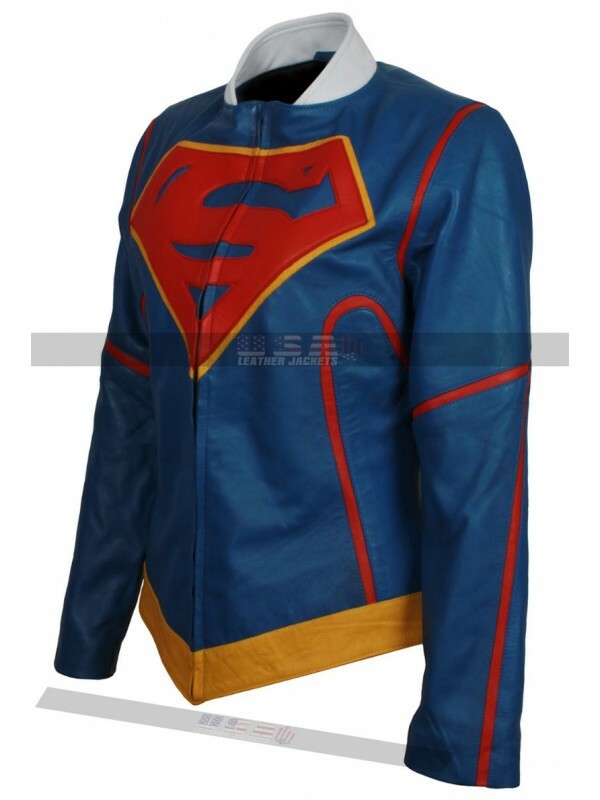 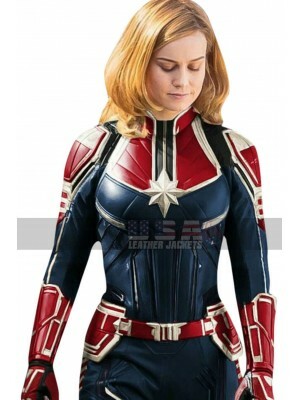 This supergirl costume is a wonderful choice to have hands on when it comes to taking a look at the different styled celebrity beauties, this supergirl leather jacket has been made using the best quality leather finished material which amounts to be either genuine leather or faux leather and is blue in color. 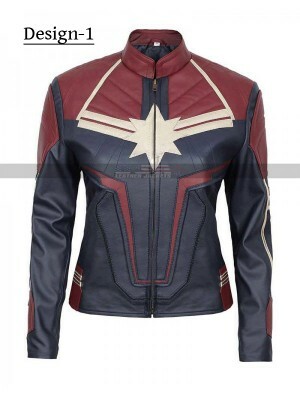 The base of the jacket is a glossy appeal and the inner is made with viscose which gives endless comfort as well as durability to the jacket and to the one who is carrying it. 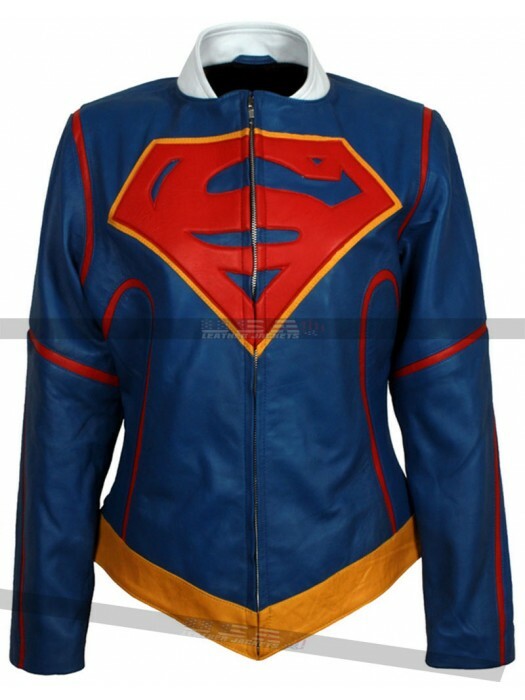 This Melissa Benoist leather jacket has a logo at the front and has been finished with the zipped closure, whereas the jacket also has full sleeves in length which gives an endlessly appealing outlay to go for. 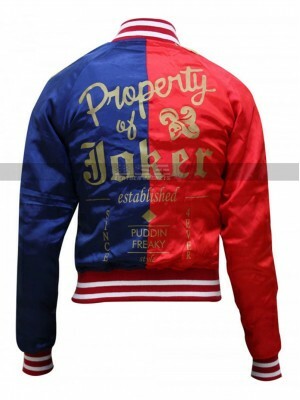 This jacket has been made available in various sizes and the buyers may easily grab this beauty for any size they want and may also customize their choice of size in the making. 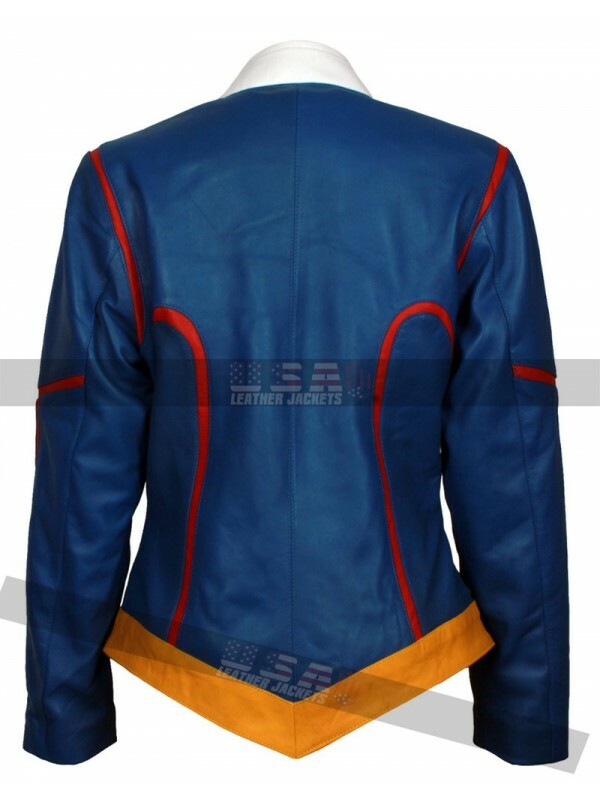 This Supergirl blue jacket is a perfectly flawless choice of causal occasion and the blend of blue and red is a classic finished option to go for. 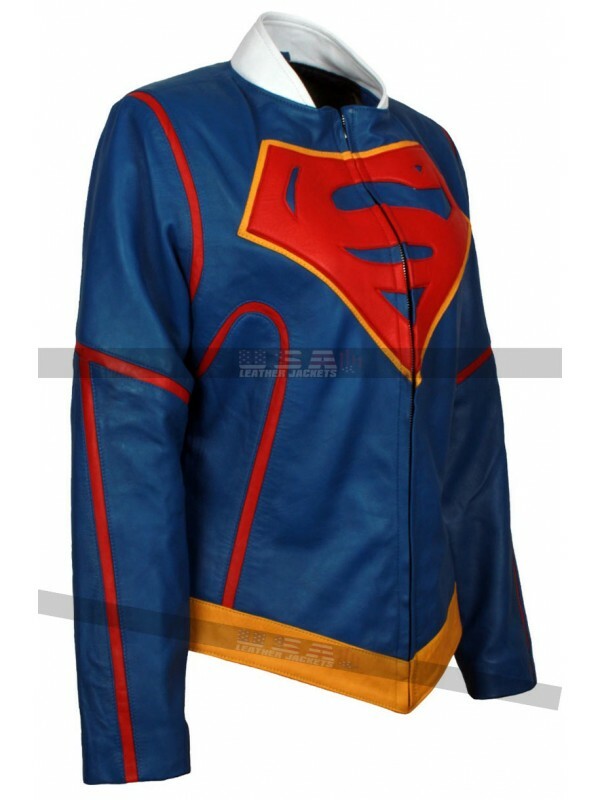 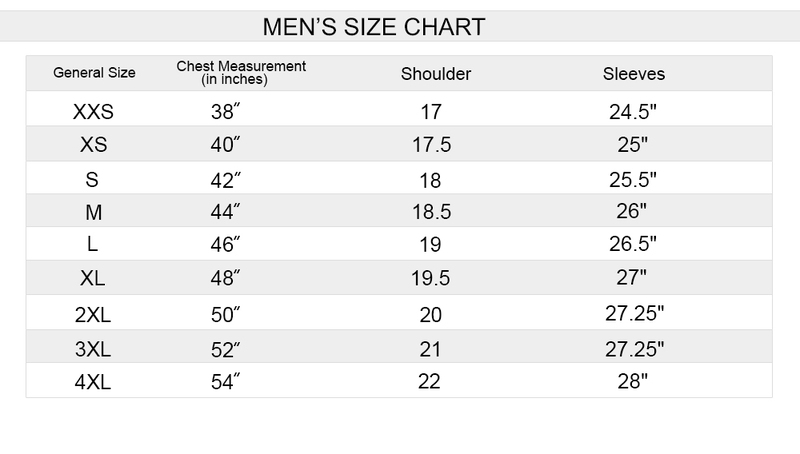 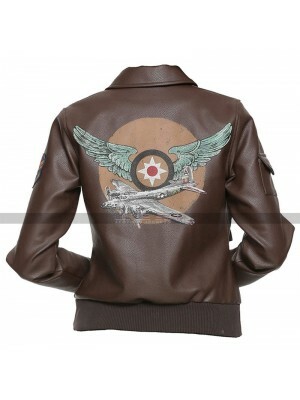 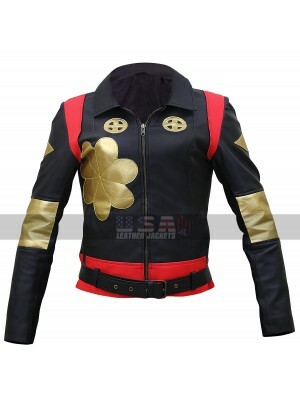 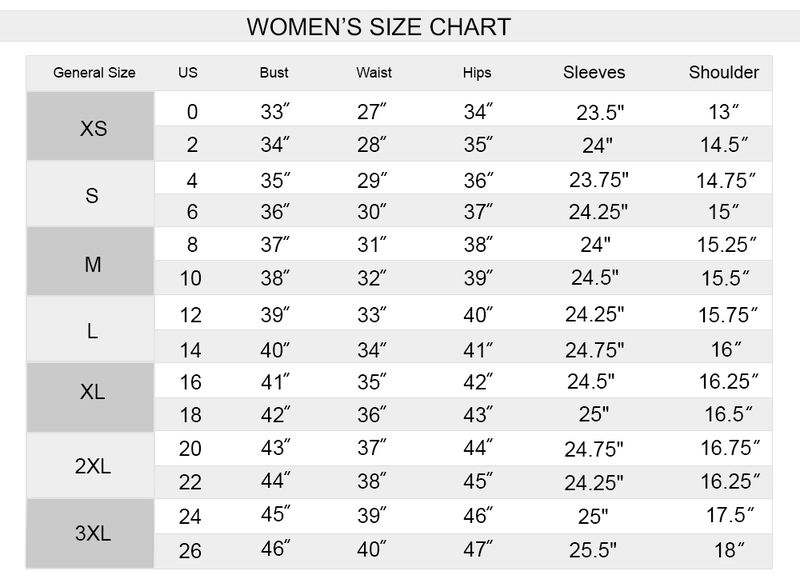 The price charged for this jacket is also much negligible and must be grabbed immediately in such a reasonable price.